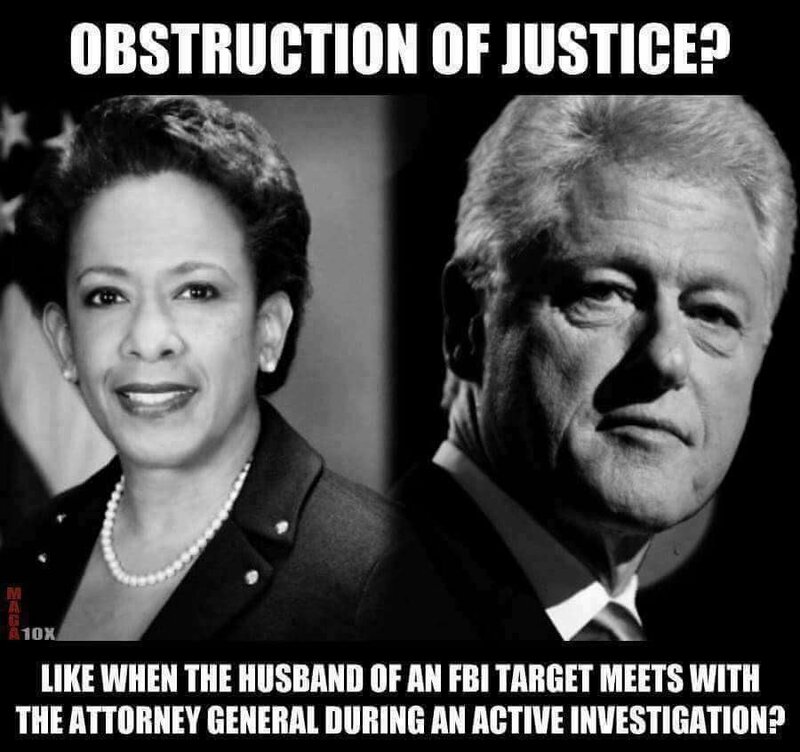 Mueller’s investigative team is becoming nothing more than a lynch mob on Trump but it is Loretta Lynch they should be chasing. COMEY, PUT YOUR BIG BOY PANTS ON! Vladi, we’re just waiting for James! “If I’d have been a stronger person?” James Comey is 6’8″ tall. That should be intimidating to others. Should be a physical feature a man, especially a FBI Director would use to his advantage. Trump’s “Mike is a good guy, I HOPE this can go away.” remark, was that the most uncomfortable moment? Or was it, “I need loyalty” statement. A FBI Director that can’t handle those two situations, SHOULD BE FIRED! There is still things not being said, things we will probably never learn; things from Comey. We usually find out about Trump, because he likes to talk. Comey? What was he really afraid of? Afraid of having a private meeting with the President? If he wasn’t investigating Trump as he said and told Trump; what was he afraid of? What Trump would ask him to do? He can SAY NO! He can speak up and say Mr. President that would or isn’t appropriate. He, Comey could have been an advisor; at least on what is appropriate in dealing with investigative matters. After all, we are finding out, this isn’t the first time Comey has been ask to deal with “Matters”. Comey is a big man, its time to put his Big Man PANTS on. I find it hard to believe a man in the position of FBI Director has no testicles. OR, is Comey cut from the same line as Hillary Clinton, “I’m the victim here!”? Seems, Comey grew up in an administration where he was often asked to do things that made him uncomfortable. The Obama (AG Lynch) administration. Comey never felt like he needed to take notes with Obama. So, Comey did have private meetings with Obama? You can’t tell me over a period of 8 years, Comey never met privately with Obama, and there was never an uneasy situation; something going on? We know he did with Lynch; and hell she was one of the main characters on that airplane, with Slick Willie Clinton. And the phone calls, how many phone calls? Was Comey uncomfortable being left alone with Trump because HE KNEW he could lose his job any moment. He knew Trump was draining the SWAMP; and the FBI Director was already in quick sand. Was Comey uncomfortable about answering to Trump about other possible investigations the president would ask him to under-go? Like, putting Hillary Clinton in jail? Comey as we have seen in the Clinton email case, the DOJ under Obama, and such, was not the right person for the job. Too many uncomfortable scenarios. Also, did Trump suspect Comey was a LEAKER?